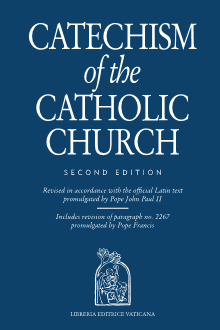 this [catechetical] instruction are enlightened in their understanding . 849; CCEO, can. 675 § 1. 1, 61, 12: PG 6, 421. 40, 3-4: PG 36, 361C.